Experience another side of the Dolomites each day. The Schgaguler is the perfect location to discover all aspects of these unique mountains. On this tour you will feel the icy mountain air drawing across your face even in high summer. Watch the frosty alpine pastures thaw and the morning fog creep through the forests. 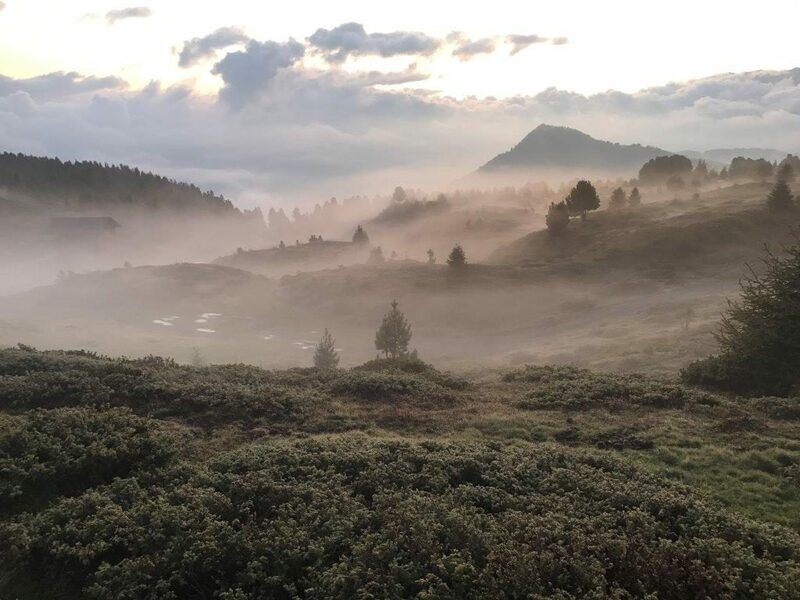 On the sunrise hike on the Seiser Alm, you will experience nature in its purest form. In summer, the sunrise hike takes place once a week and is led by Gottfried Schgaguler. Törggelen is one of the nicest traditions in South Tyrol. In October, the mountain farms open their doors to guests. 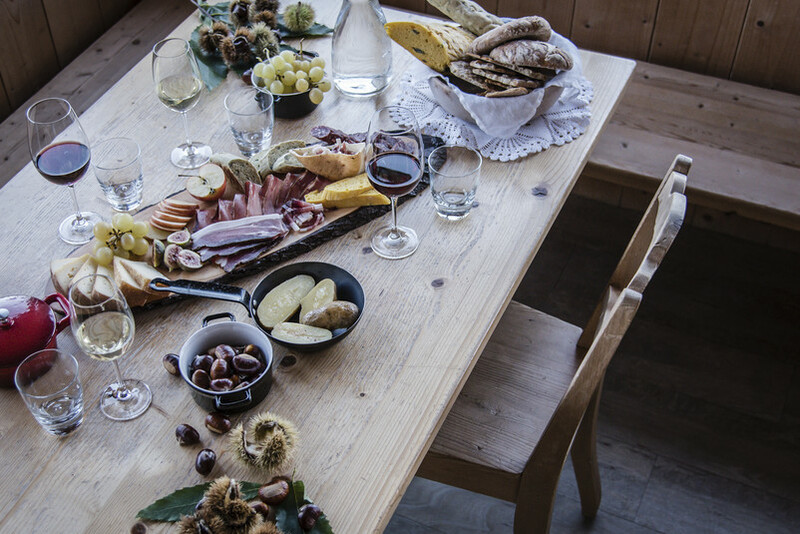 In the medieval rooms of the farm, you are served traditional South Tyrolean dishes. The ingredients used in the preparation are sourced exclusively from the farm. This experience can be combined with a hike through the autumn forests on the Schlern Plateau to the farm. 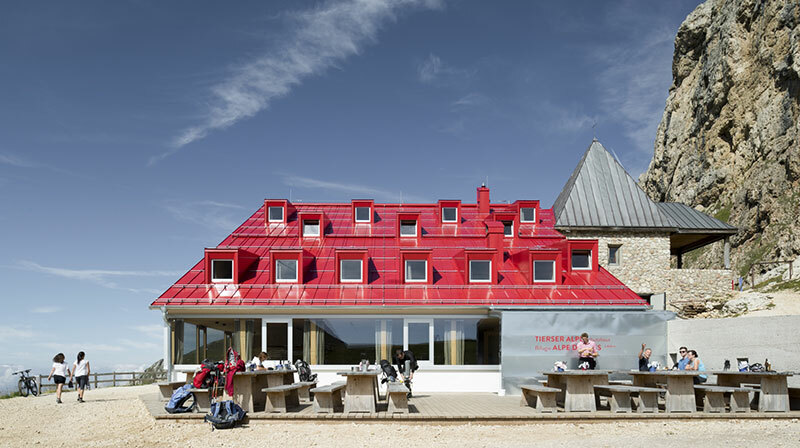 The Törggelen hike led by Gottfried Schgaguler runs from 20 September to 31 October. 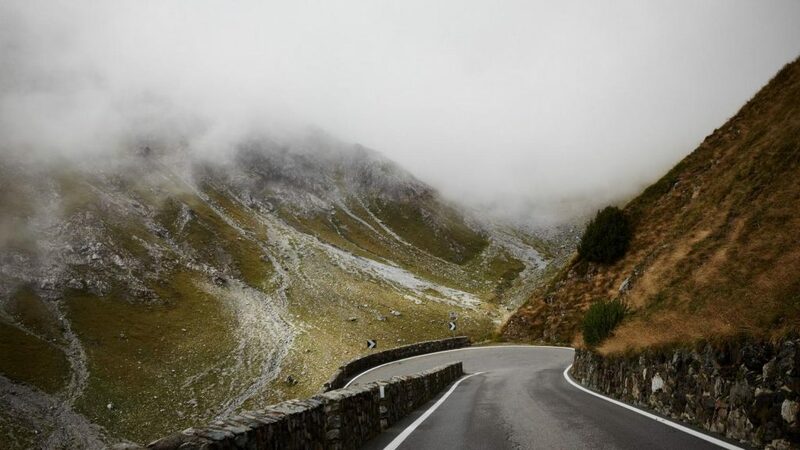 History has been written and legends made on the Dolomite passes. Traverse the passes through which icons such as Pantani, Coppi and Nibali are cheered on by the tifosi every year. The Sella Pass and Gardena Pass are in easy reach of the Schgaguler. 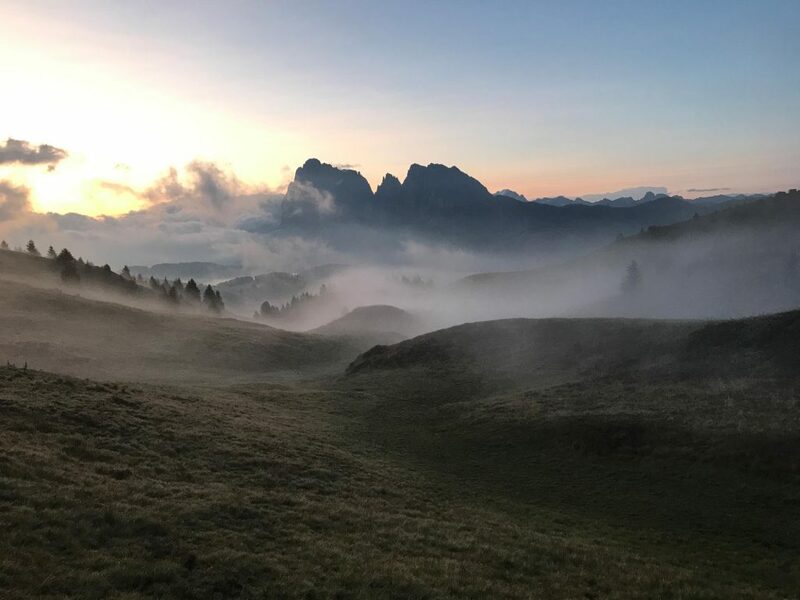 On the Seiser Alm you can scale the Dolomites even with easy hikes. Climb over the Denti di Terrarossa to the Rifugio Alpe Di Tires. 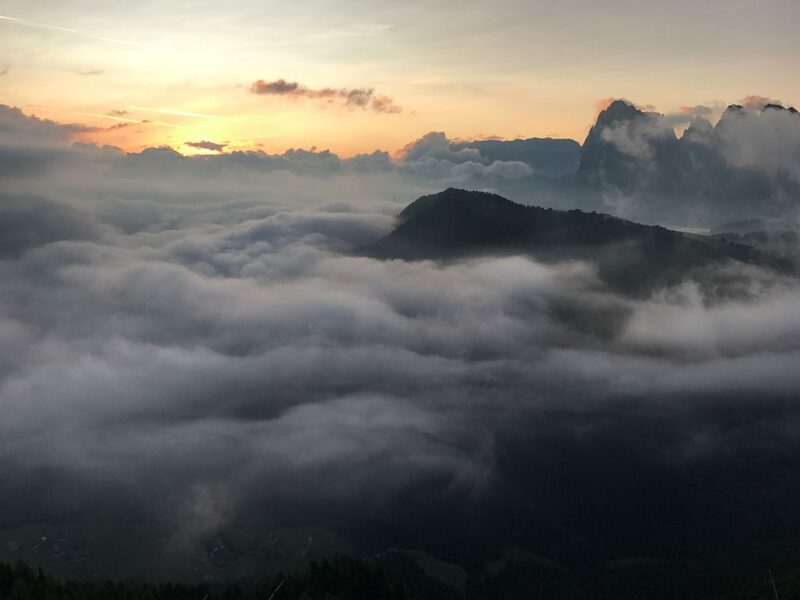 From between the rocks of the Schlern massif, enjoy the breath-taking views onto the Seiser Alm and the surrounding mountains. For this high-alpine hiking experience, you will hike (approx. 2 hours) though the alpine pastures and mountain trails. We offer this and similar hikes weekly, led by Gottfried Schgaguler. On the hike to the Lake of Antermoia, you will hike through valleys and cross mountain passes. You will be rewarded with fantastic views and unique passages under the rock faces of the Dolomites. On this hike, you experience the true size of the mountains and the beauty of the bizarre summit. 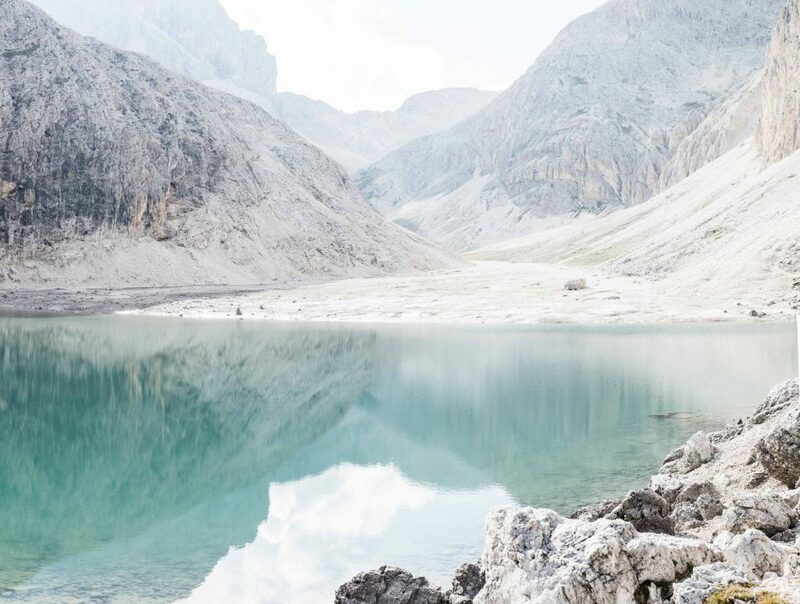 A refreshing bathe in the Lake of Antermoia crowns off this hike and makes for an unforgettable experience.